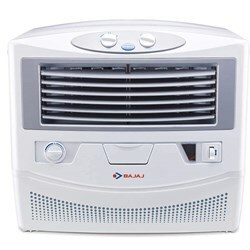 This cooler is compatible with inverters, which means you can keep your house cool even during power cuts. This Bajaj MD 2020 features an ultra-powerful motor which throws air up to 80 feet. 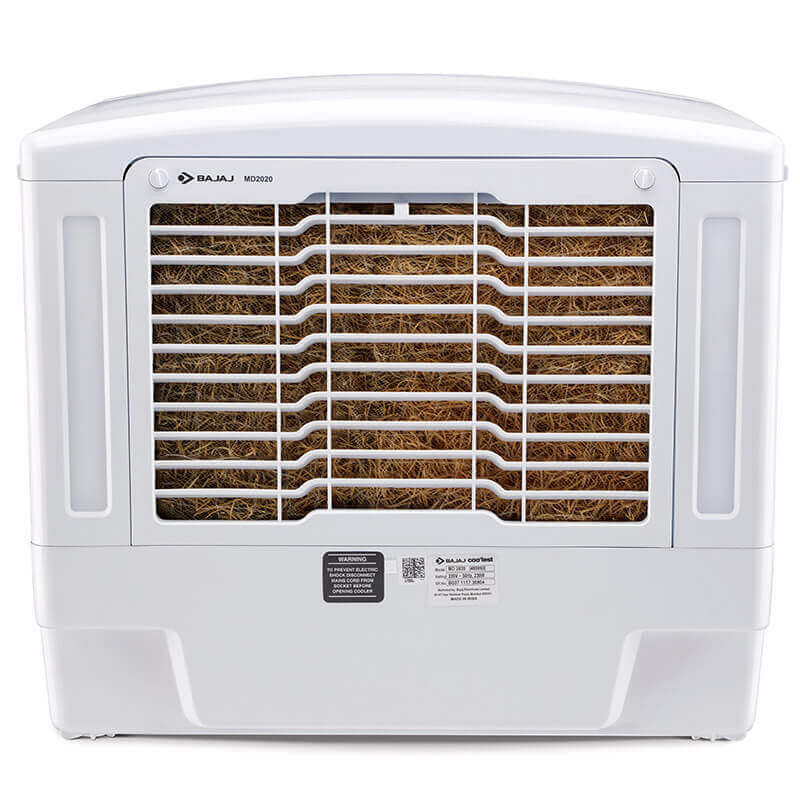 It promises to distribute air all around the room. 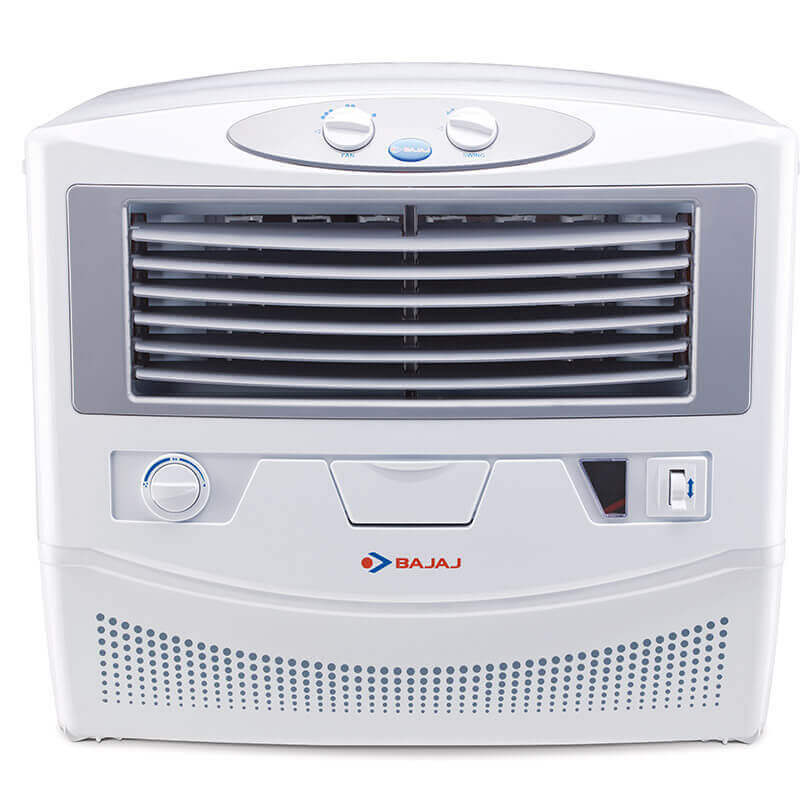 Bajaj MD 2020 features four-way air deflection that keeps your room temperature cool during hot summer days and nights. 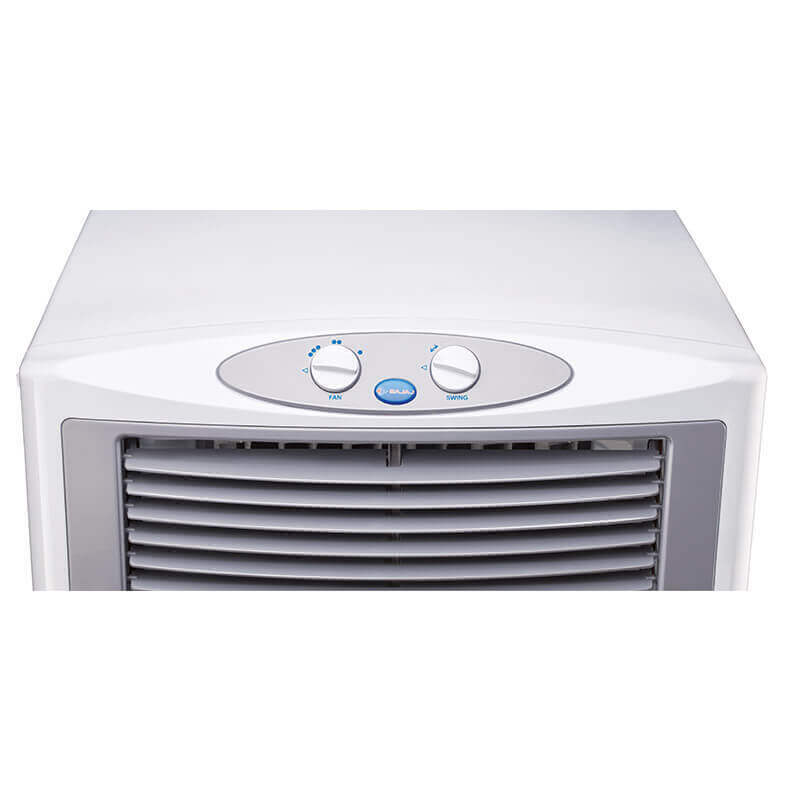 The 3-way speed control allows you to set the temperature of the cooler according to your requirements. 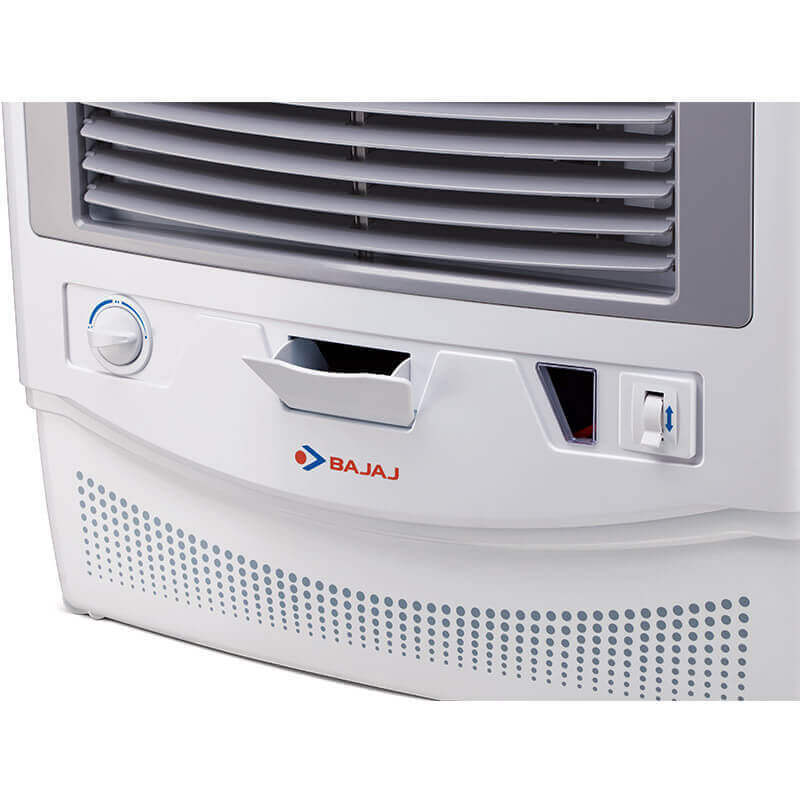 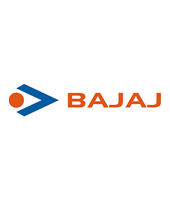 This Bajaj MD 2020 comes with a large water tank of 54 litres that give a phenomenal air throw and air flow capacity for a long time.